Happy New Year Folks! I decided to continue the calendars as they were fun to do and I liked the monthly check in. Here’s a quick post of the January 2014 desktop image – free to use as a desktop all you’d like. I think I may try to add in non-distracting calendar “elements” at some point but January is so mixed up I’m not sure a calendar with days and things like holidays would help. Here’s the image for download. 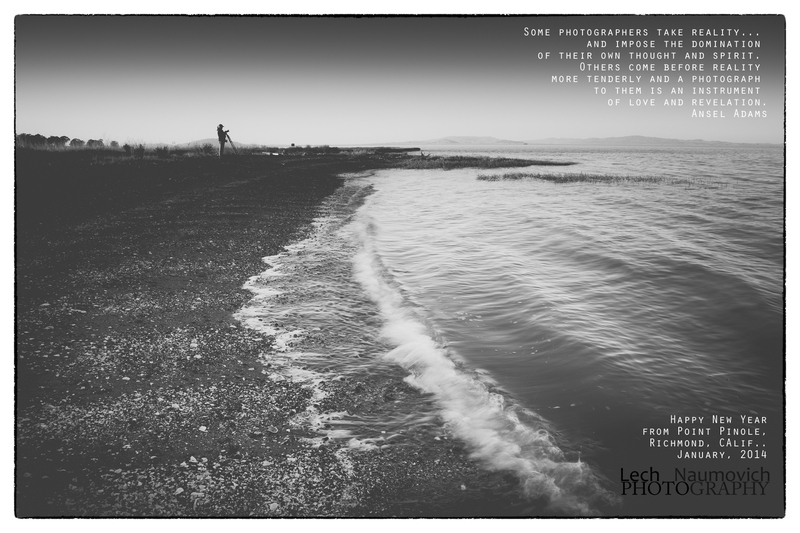 This image is taken from our great 1.4.2014 DSLR workshop at Point Pinole where we covered lots of DSLR topics in a small and personal setting. There should be some great images coming out of this one. I really loved working with the group and feel blessed to have had such a wonderful, smart, and interested bunch. I’ve gotten great feedback on the day and I feel lucky that people learned so much. I didn’t photograph much with my own camera, but here are a few quick photos to share. 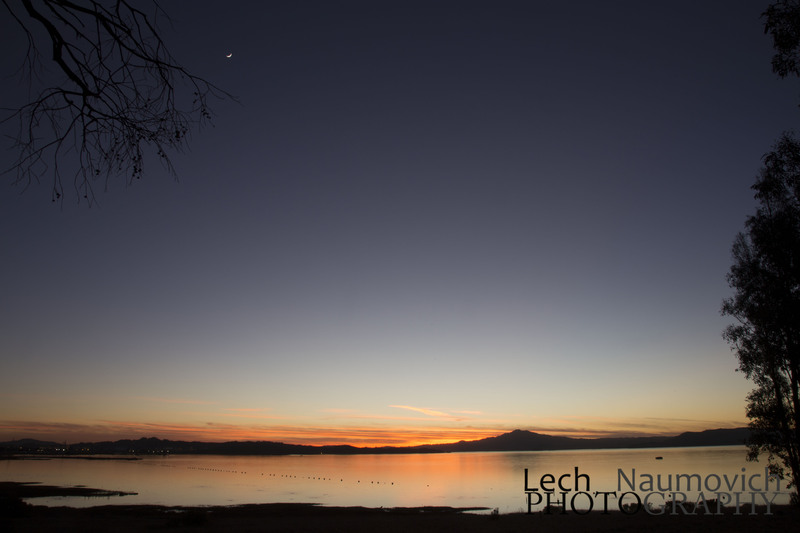 These are straight out of the camera (watermarked) – which was the goal for this day! I am planning another workshop on the SF side sometime in mid Feb. Please let me know if you’re interested via email. It’s limited to a small group of 5 and we do fill up!